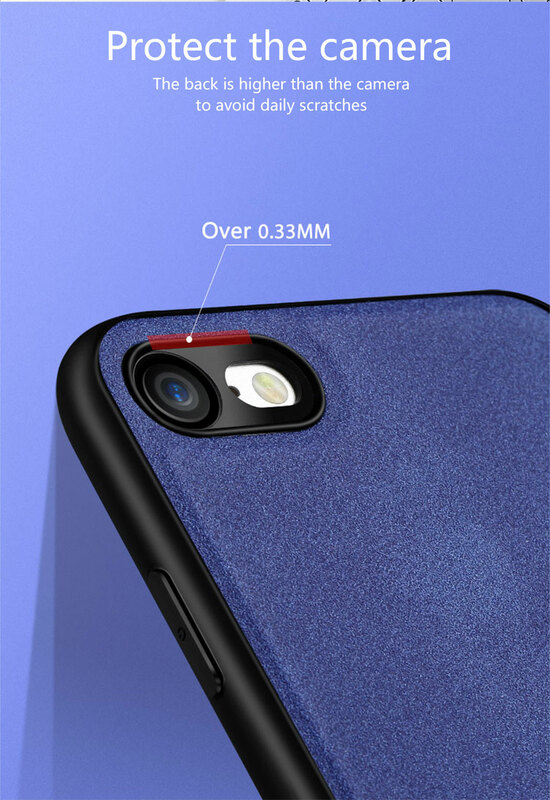 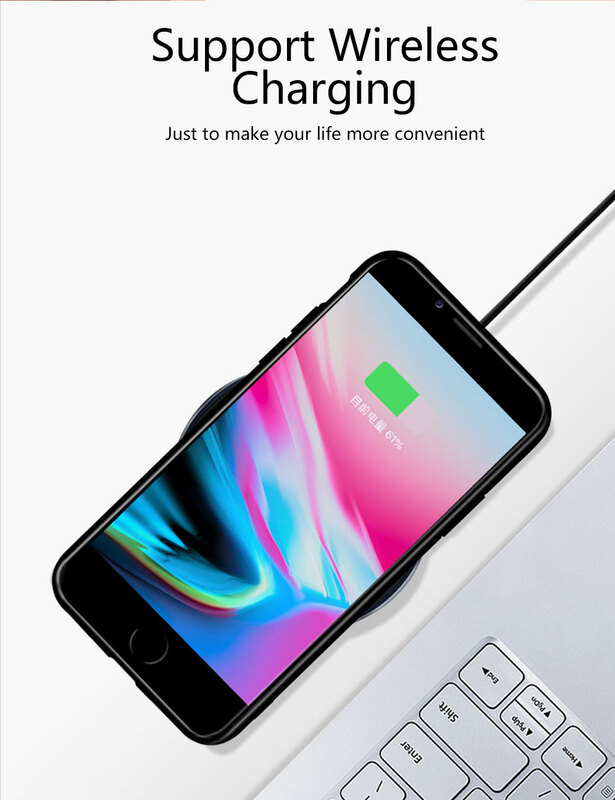 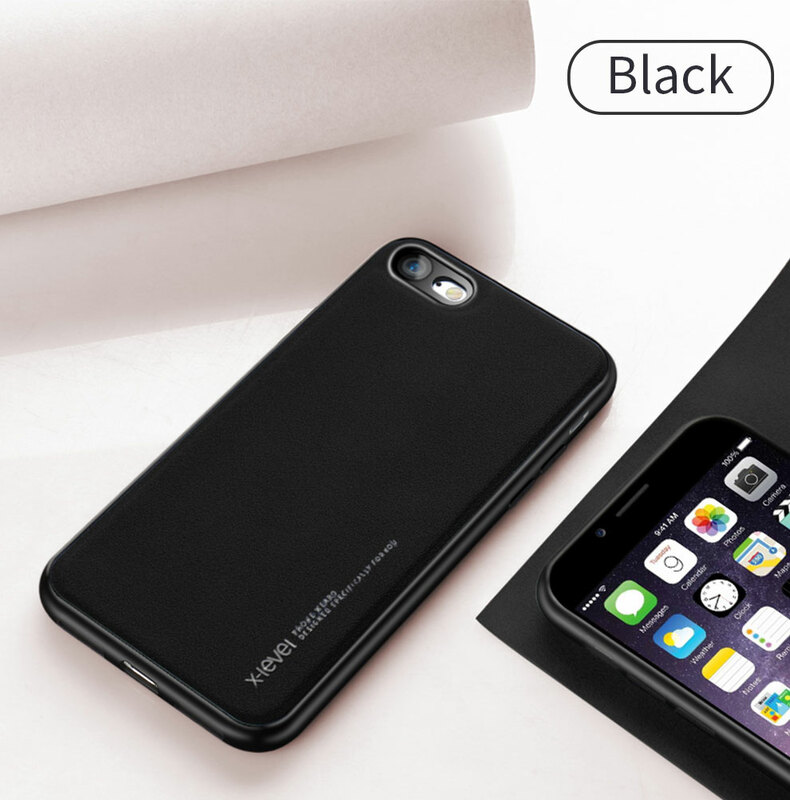 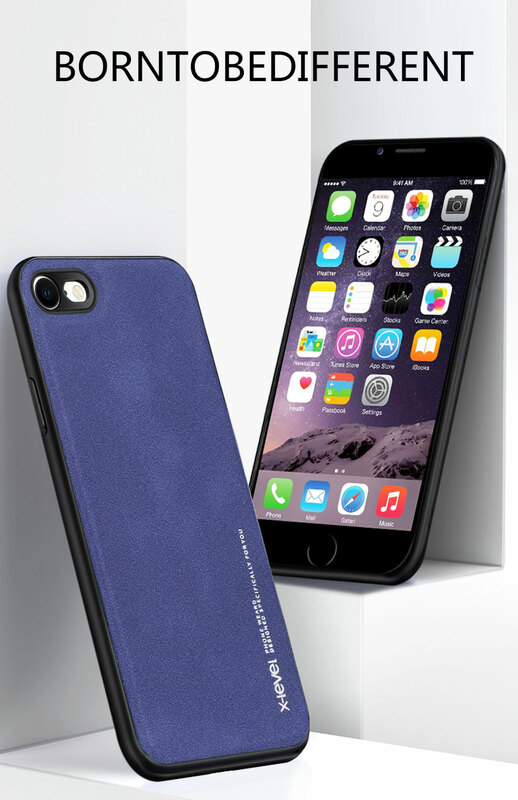 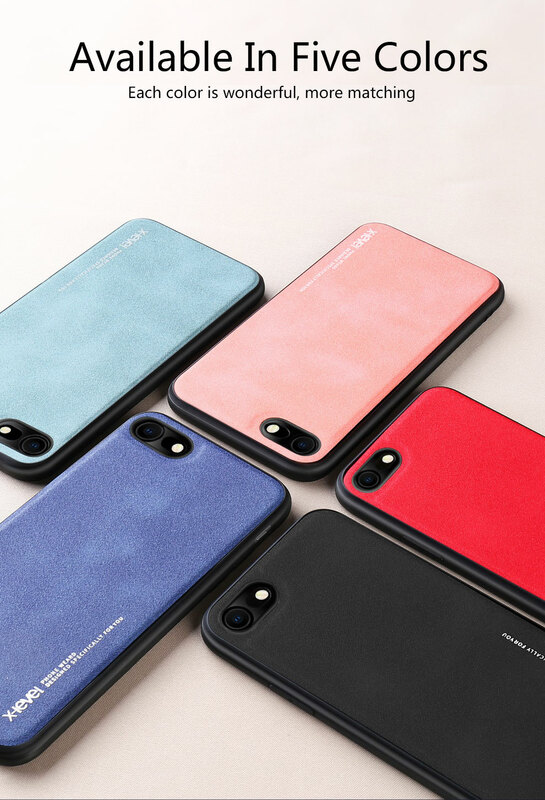 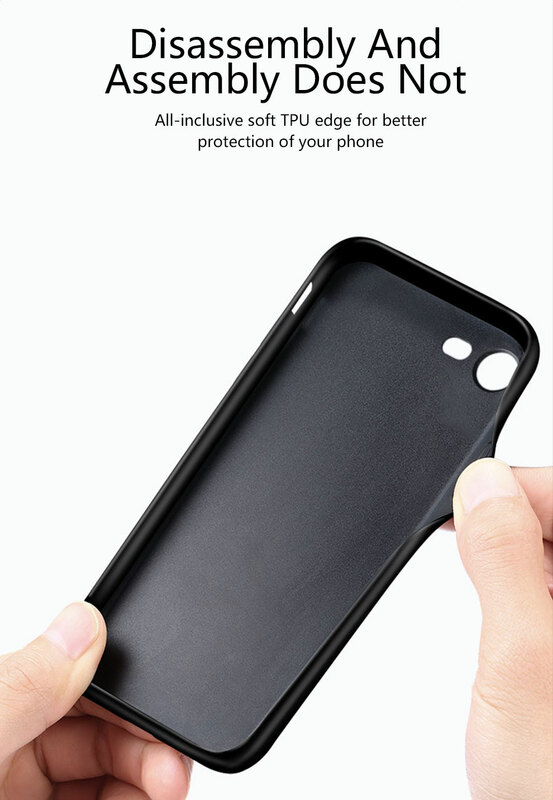 For just $ 3.16 , buy X-LEVEL PU Leather Coated TPU Case for iPhone 8/7 4.7 inch – Black from the wholesale webshop online. 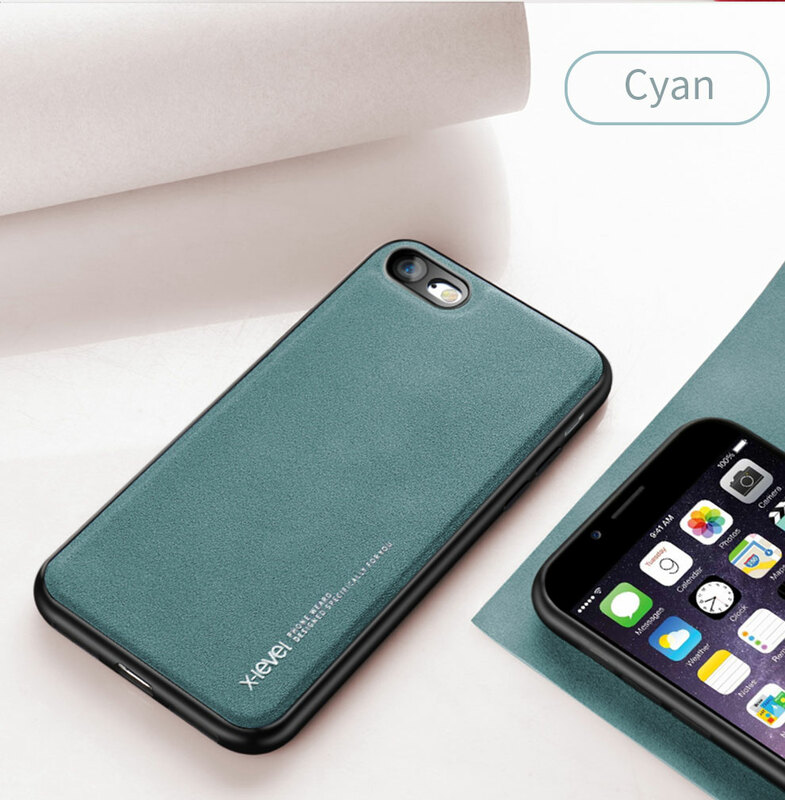 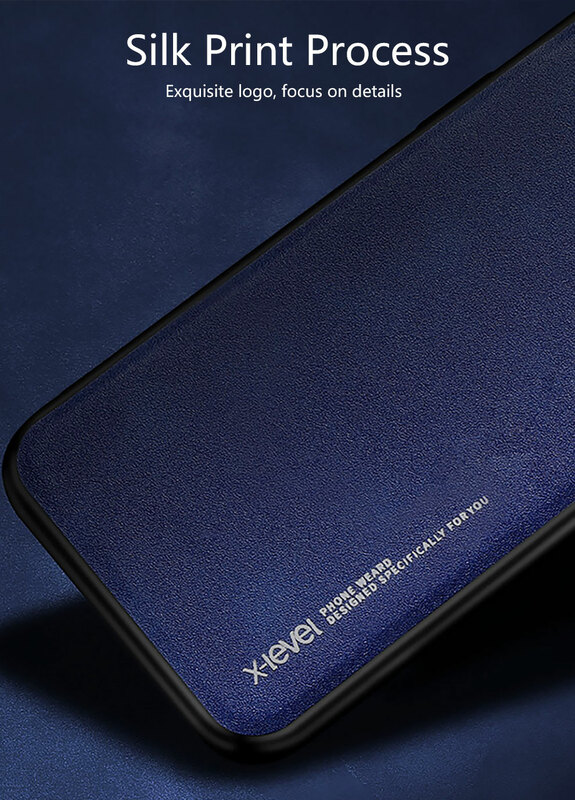 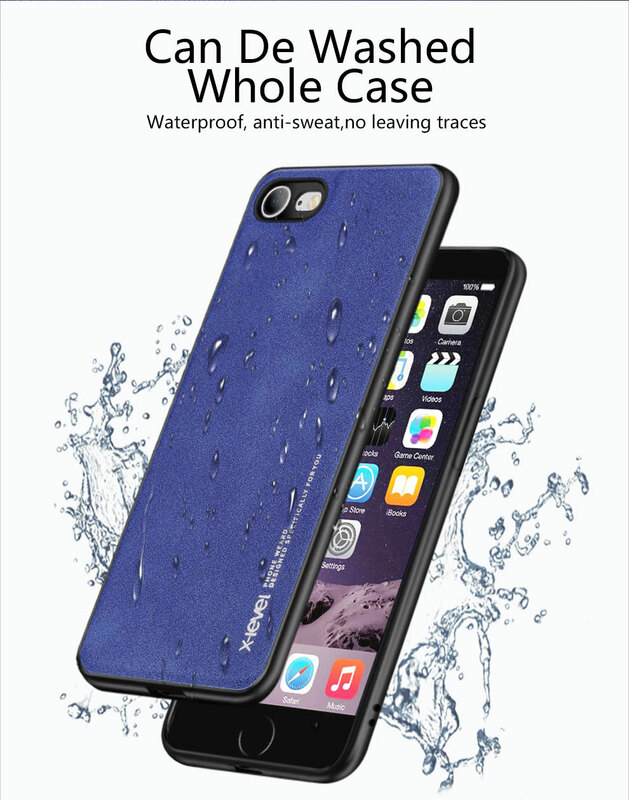 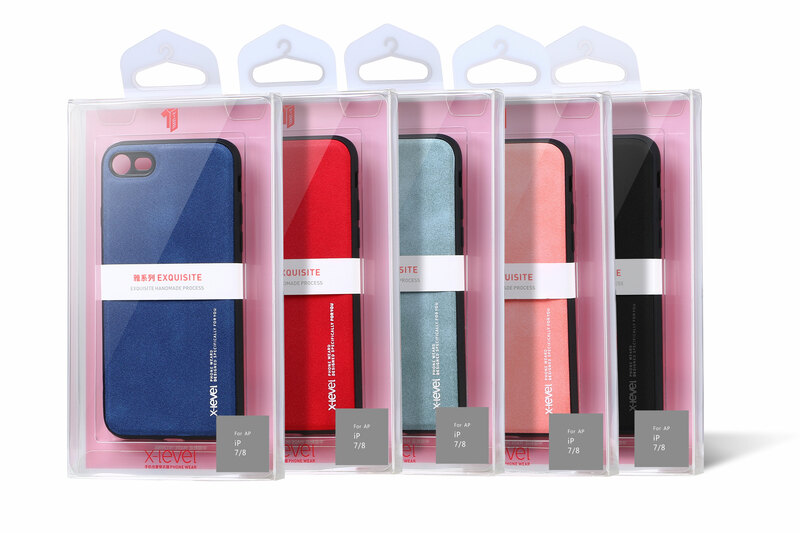 This case not only protects your phone from unexpected damages in daily use, but also makes your phone look elegance and trendy. 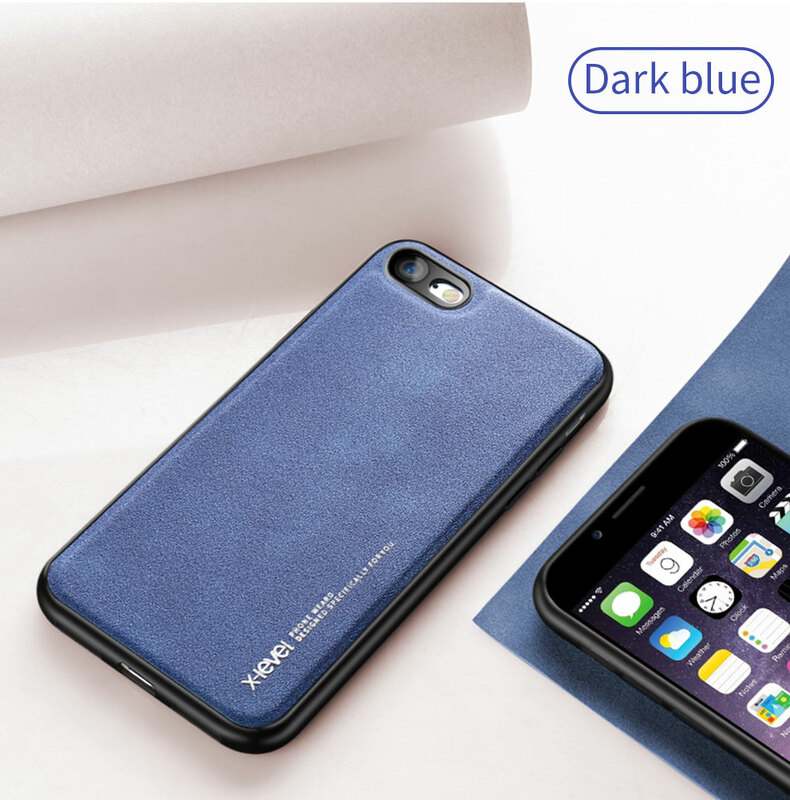 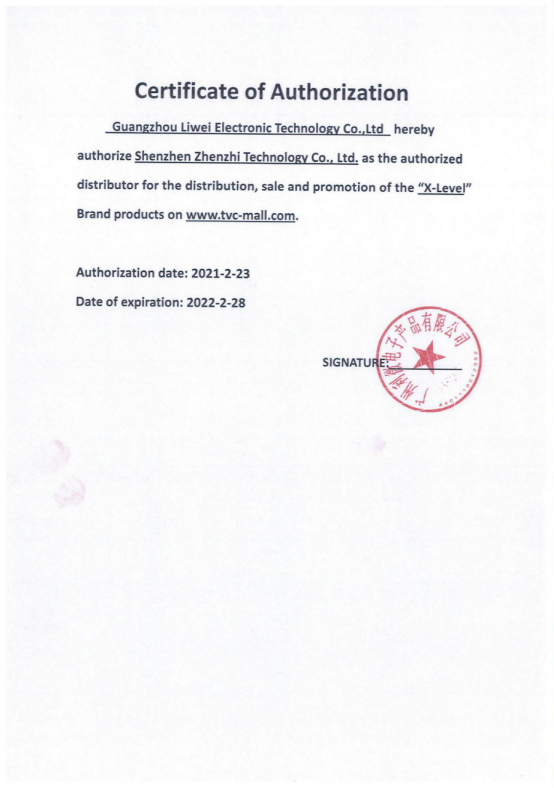 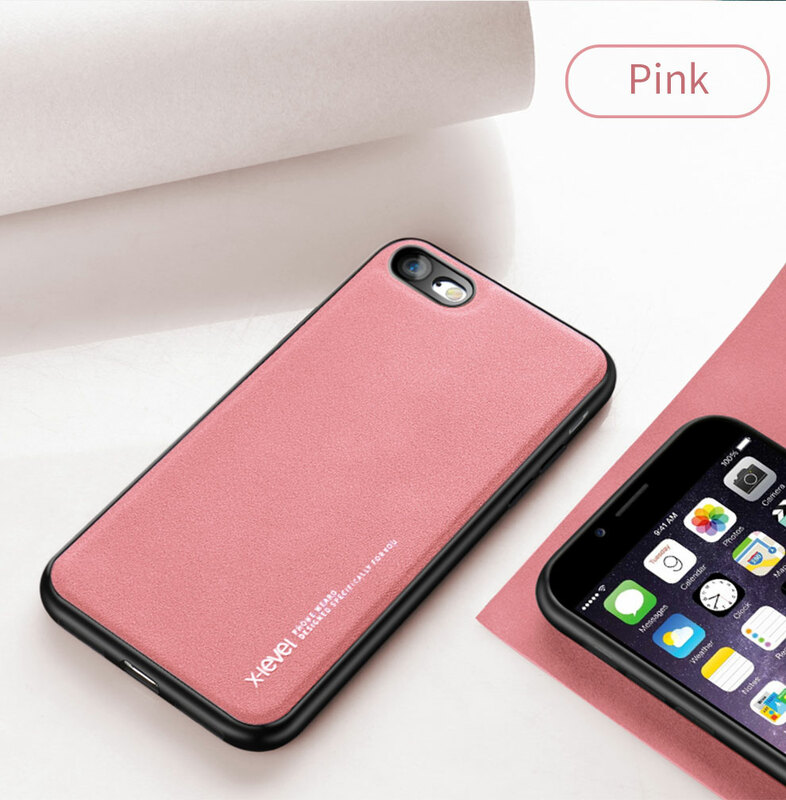 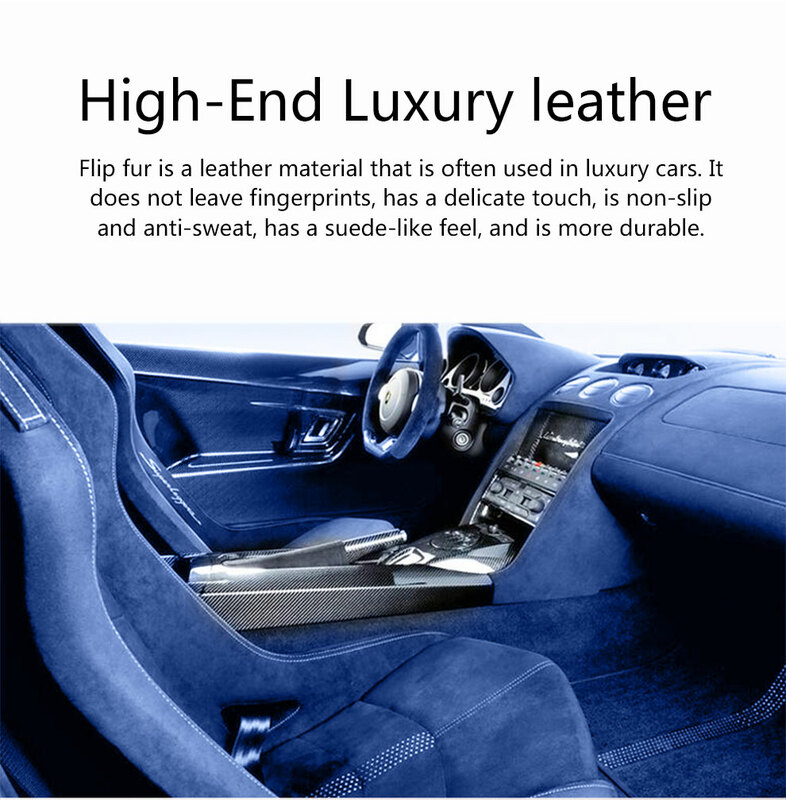 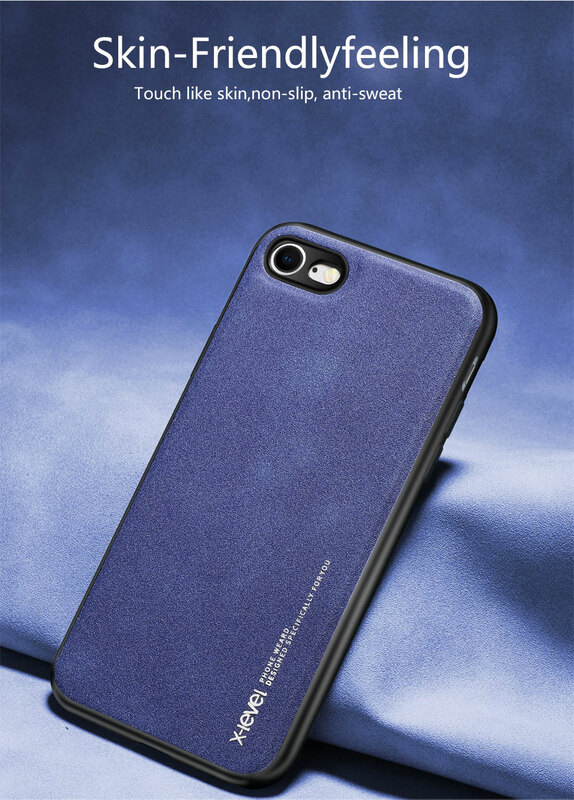 High quality PU leather coated flexible TPU, featuring scratch-resistance and delicate hand feel.